My favorite designers have been debuting their new spring 2015 collections at NYFW, but I've got fall on the mind as cooler weather is rolling in on a storm front and I'm anticipating autumn leaves and pumpkin treats. 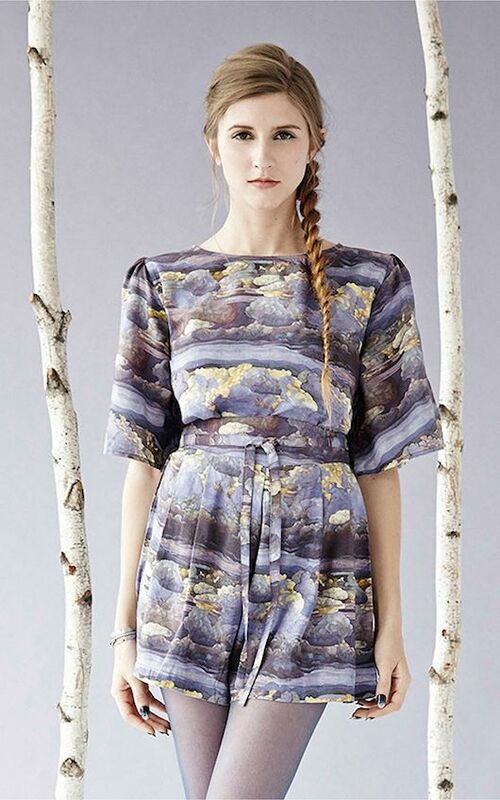 Haunting me right now are the stunning pieces and prints in Samantha Pleet's Fall 2014 collection titled "Visions." 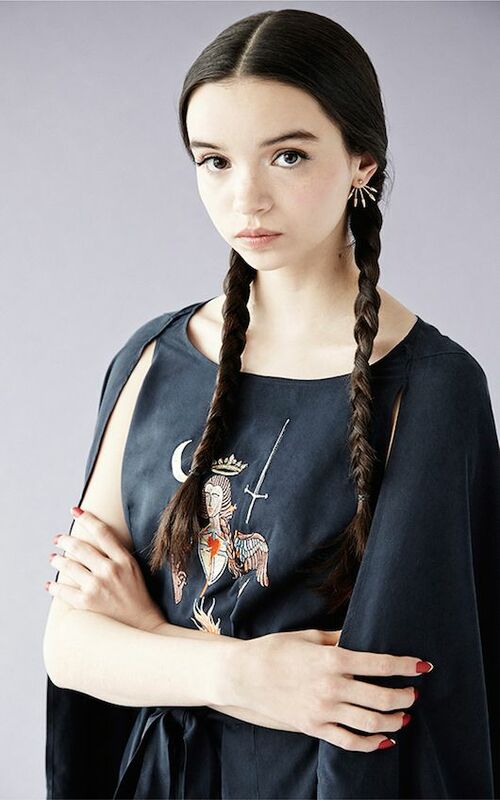 Inspired by the visions of Joan of Arc the collection has an almost religious feeling with mystical symbols adorning a cape and delicate unicorns dancing across a tapestry-like shift dress. Some of her pieces are in shops now and I can't wait for more to hit stores.